We all know it, Christmas is a hectic time of year. 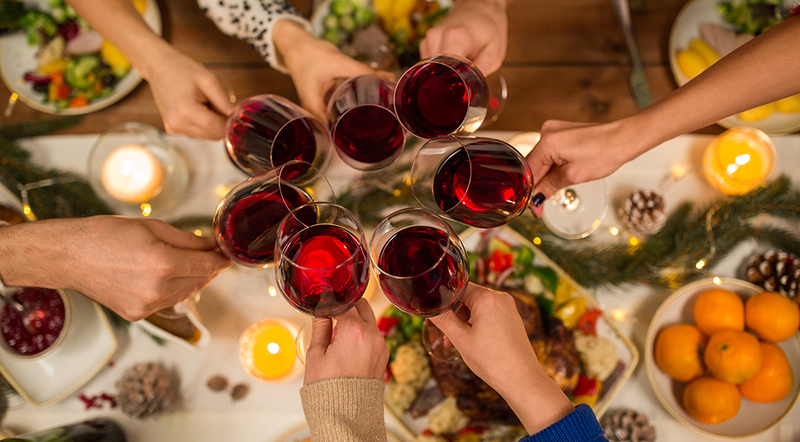 With family, friends and colleagues the festive period is the time when we Brits are at our most sociable and open-up our homes to all sorts of guests. 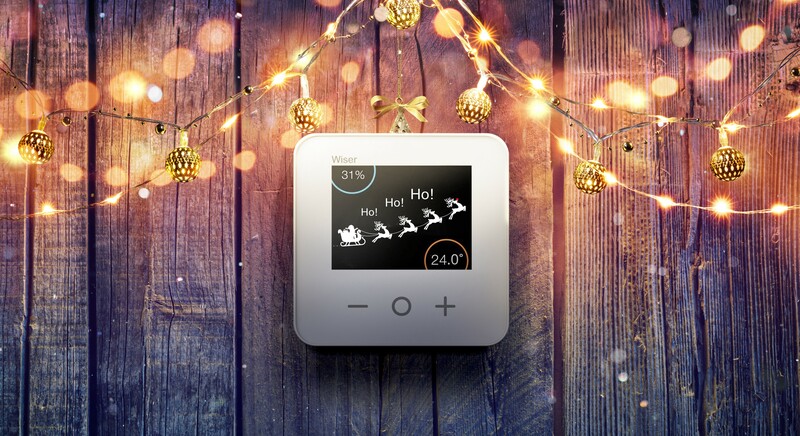 Whether host or guest, we all want to experience a warm and welcoming atmosphere and the ideal way to keep our families cosy this winter is with our smart heating controls system, Wiser. Easy to install and even simpler to use, Wiser is the smart heating system that'll warm up your guest room or set the nursery to a safe and comfortable 18°C. And if plans change, just alter the schedule with a tap of the app. An investment in smart heating controls is about more than just being the perfect host. At a time when we're feeling the pinch, Wiser enables homeowners to heat their homes more efficiently, consequently saving money. Research from the Bank of England shows the average UK family spends an extra £500 above the normal household expenditure in December. Family gatherings, gift giving and office parties may leave us too busy (or indeed tipsy) to be able to act on this. So how do we ease the financial strain? 1. 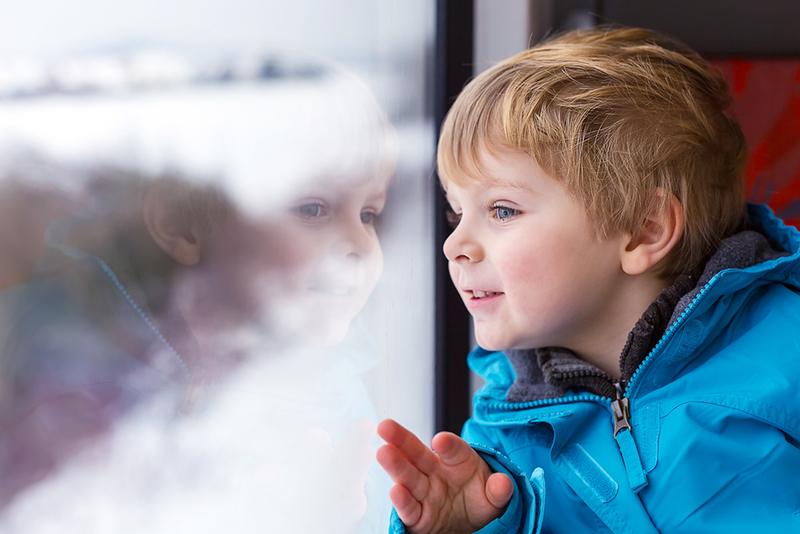 Have all of your travel plans booked: Those of us travelling elsewhere can save a bundle by booking in advance - it’s a well-known secret that train tickets, for example, are cheapest around 12 weeks before your departure date. But if you get caught out, look out for flash sales around the holiday season. 2. 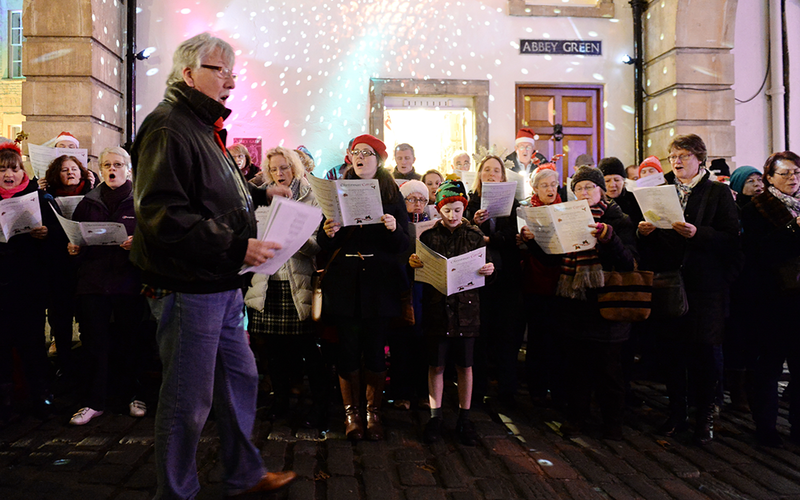 Get your Christmas outings booked up: There's nothing quite like a show to get you in the mood for Christmas, perhaps it's a special annual treat. If theatre seats are likely to sell out fast, do your research beforehand. Plenty of ticket vendors will promise you a great deal, but with booking fees the bottom line is often less than stellar. Always try the theatre’s own box office first - and with young kids, consider an earlier matinee performance. 3. 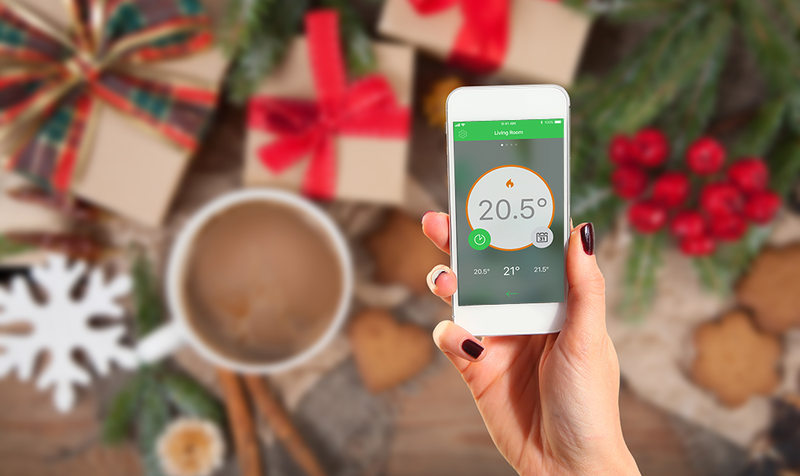 Invest in smart heating: If you like saving on festive fun, how does saving on the essentials sound? 80% of energy used in the home is for heating and hot water, so these gadgets can really make the difference. And imagine how impressed your guests will be when you ask Alexa to heat up the guest room. Our smart heating system uses smart radiator themostats so you can control your heating room-to-room meaning you can be as efficient as possible when heating your home. 4. 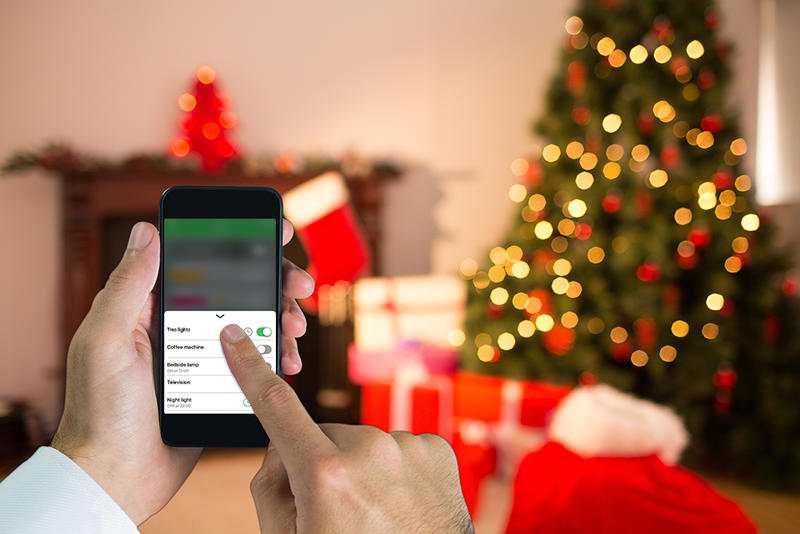 Enjoy your festive lighting without the big switch-on scramble: Our new smart plug lets you control mains-powered lighting in the palm of your hand via the Wiser app, so go ahead and create atmosphere at home without performing tricky manoeuvres underneath the tree! Lots to turn on at once? Simply set a schedule for each plug to turn on and off at the times you choose, so they'll greet you when you get home and turn off automatically later. Naturally with Christmas lights and the short days you'll be using more electricity at this time of year, so not only is the Wiser Plug a convenient little helper, but it can help you save energy too by making it easier to turn off devices that you might otherwise leave on more than you need to. 5. Do something for nothing: Think of the most traditional Christmas traditions - frosty morning walks, holly gathering, carol singing. What do they have in common? They’re free! And a spontaneous, thoughtful gesture for friends and family embodies the spirit of goodwill of the season. From everyone at Wiser, we wish you a very Happy Christmas!